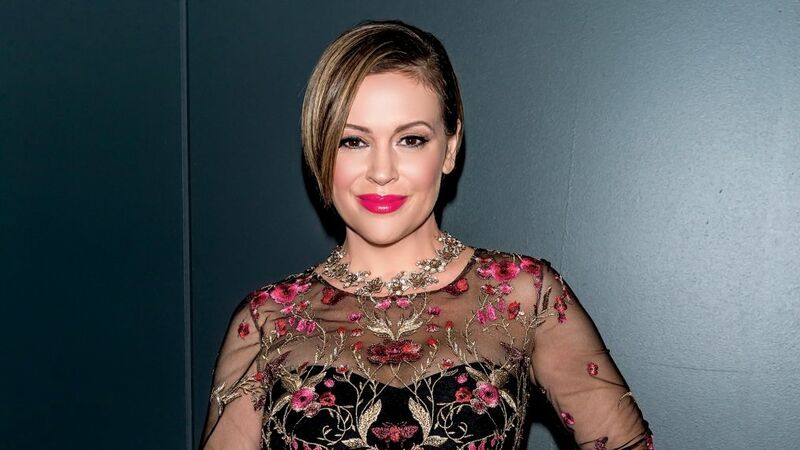 In an op-ed for The Wrap this week, actress Alyssa Milano refused to apologize for her commentary on the Covington Catholic boys, saying she was “right” to compare the red Make America Great Again with the white hoods of the Ku Klux Klan. In the piece, Milano demonstrated her complete immunity to the truth about the confrontation in Washington, D.C., and used it as simply another opportunity to attack white Christian teenagers…and anyone else who gives President Trump their support. That’s only the beginning of an op-ed that touches on Trump’s father, Woody Guthrie, David Duke, and a whole lot of “people of color” virtue signaling, and already she has a number of things wrong. First of all, the boys did not “engage” the fake Vietnam veteran Nathan Phillips. It occurred the other way around, as literally every piece of witness testimony and video footage confirms. Second, there is nothing KKK-ish about standing up for a baby’s right to live. Third, only extremists who take all of their cues from drooling radical leftists (and the mainstream media) think Trump’s hat is “synonymous” with white supremacy. But what’s the point in breaking down this stupidity into its component parts? Milano has declared herself a warrior for the #Resistance, thus energizing the same “fossilized” division she appears to denounce. So fossilized is her own hatred for Trump (and any form of conservatism) that she cannot even believe the video evidence before her own eyes. She cannot even believe it when her own champions in the mainstream media admit that they got it wrong. She cannot see beyond that red hat and all that white, male skin. She has an advanced case of Trump Derangement Syndrome. All you can do is pity her.